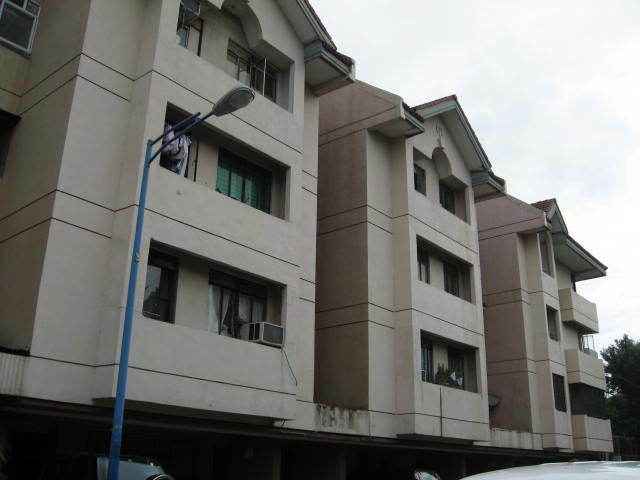 24 hour security, laundry cages, swimming pool, elevator and accessible to commercial areas of Makati and Manila. Units can purchase through Rent to Own Terms or In-house Financing. payable for 21 to 27 months. Deposit/equity(part of the down payment)is required to occupy the unit. payable for 1 year to 10 years.